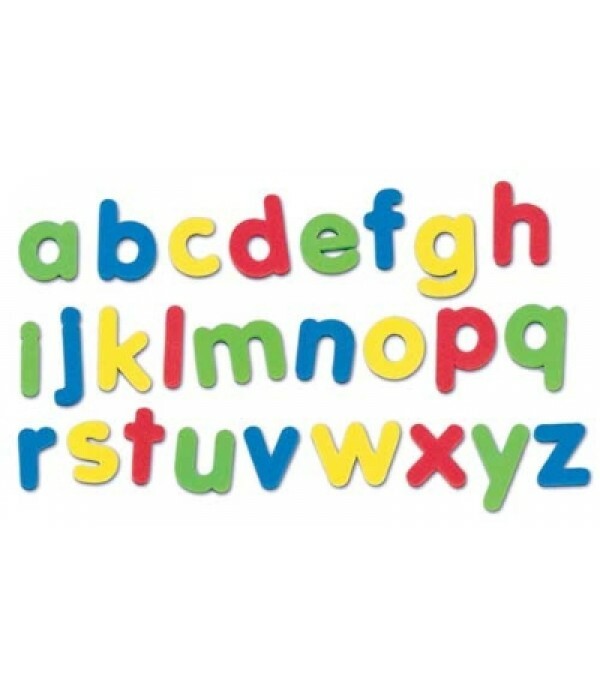 These colourful letters are perfect for practicing your alphabet skills at home or in the classroom. 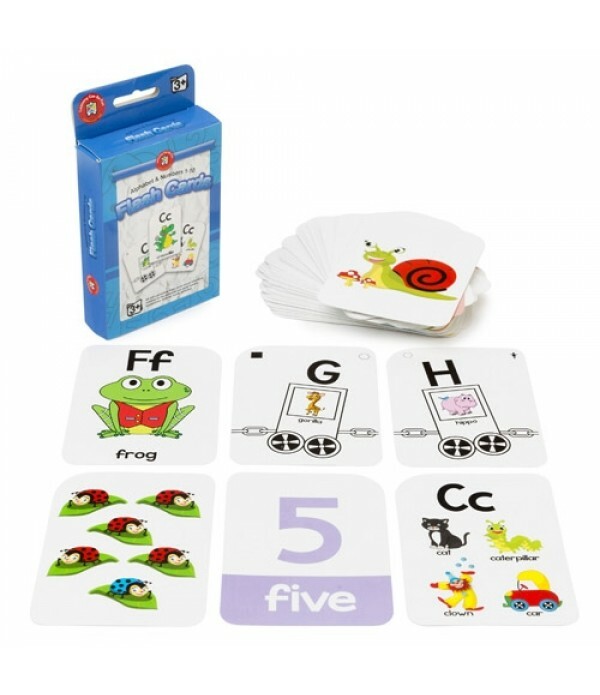 Learning Can Be Fun Alphabet and Numbers 1-10 flash cards introduce children to the alphabet and early number recognition. 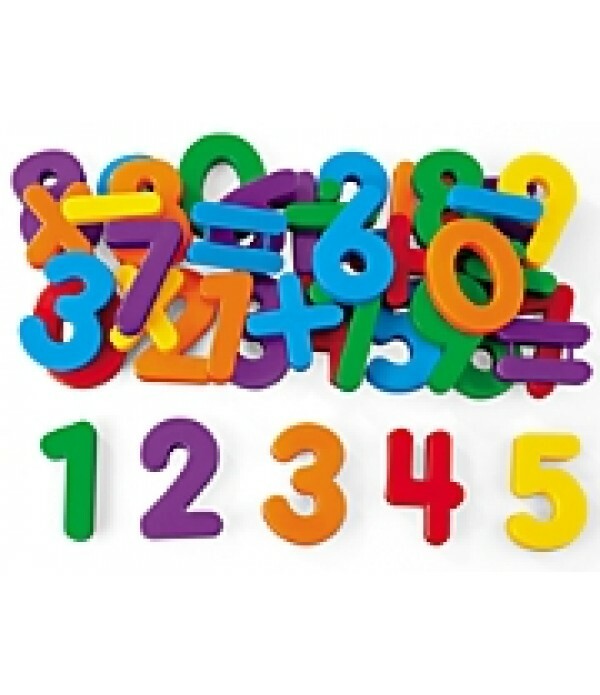 Children need experience with the alphabet, counting and talking about numbers before they can learn to read. 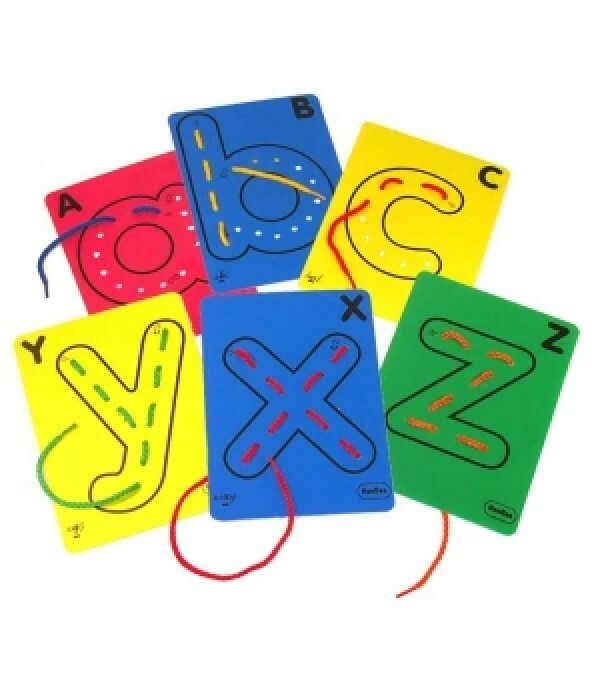 This set of flash cards represents the alphabet in four differe.. 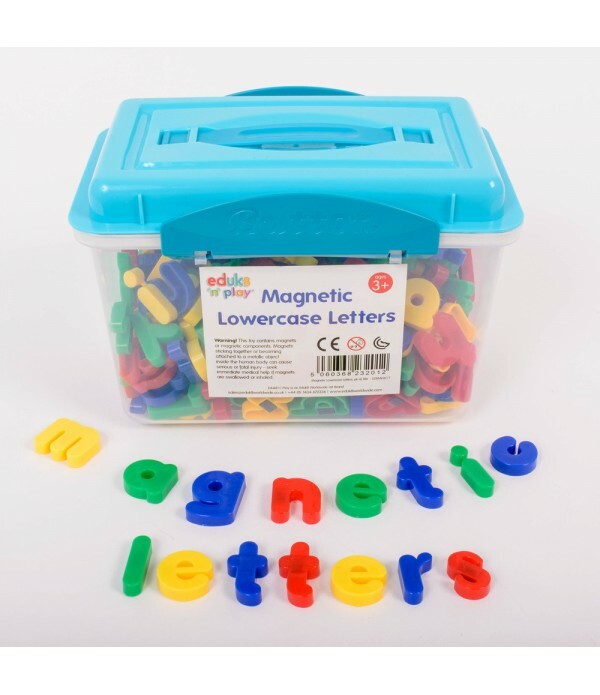 Magnetic Lower Case Letters (286 Pack) These fun, colourful magnetic lower case letters are a great teaching aid for use in classrooms. 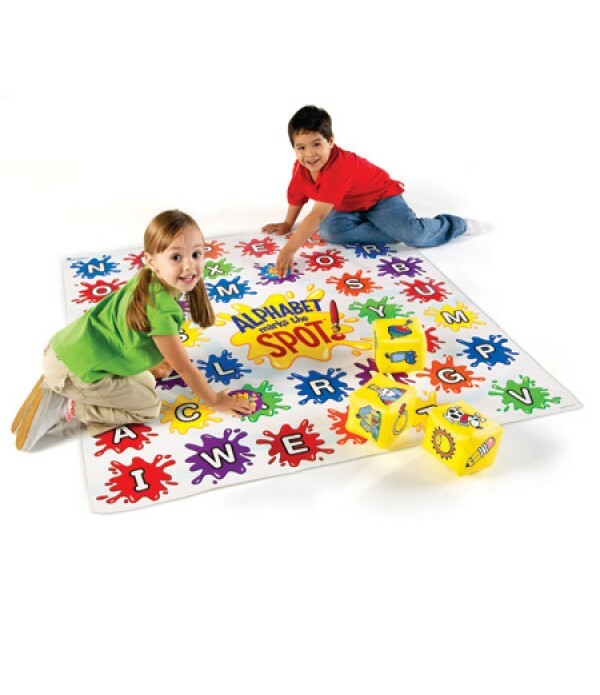 Use with Magnetic Whiteboards, or other magnetic surfaces to encourage spelling, storytelling and more. The letters are approximately 35mm high and come in .. 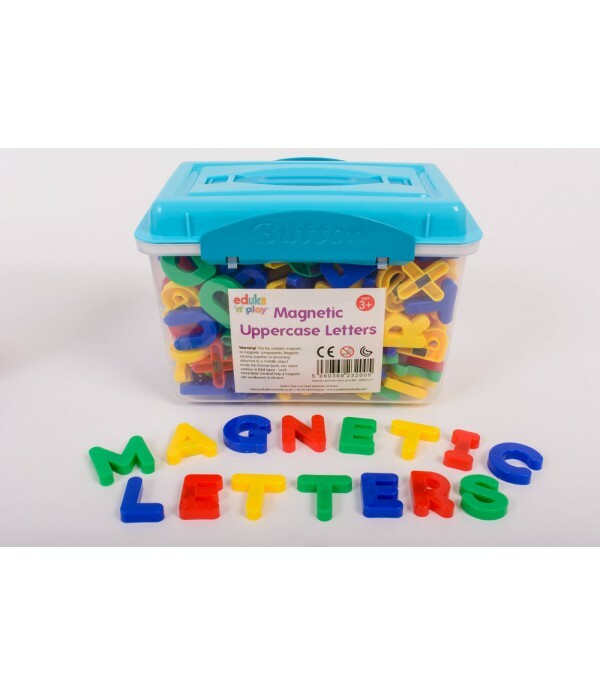 Magnetic Upper Case Letters (286 Pack) These fun, colourful magnetic upper case letters are a great teaching aid for use in classrooms. 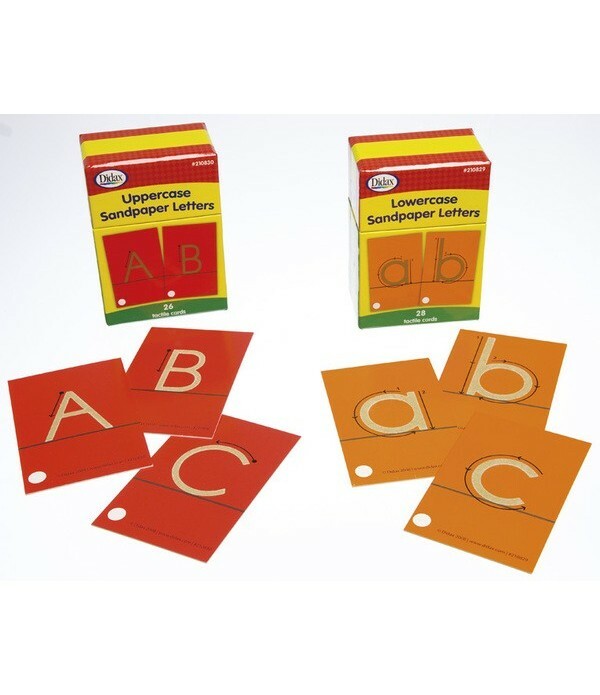 Use with Magnetic Whiteboards, or other magnetic surfaces to encourage spelling, storytelling and more. 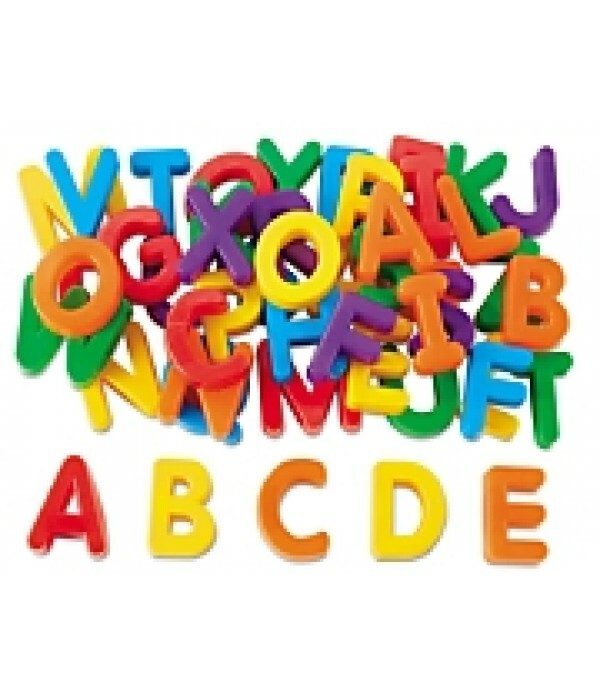 The letters are approximately 35mm high and come in ..